James Tucker | Author of the Buddy Lock Thrillers. Reserve "The Holdouts" now! From storyteller James Tucker comes the newest Buddy Lock Thriller! This killer knows how to take down Buddy Lock: destroy his family. 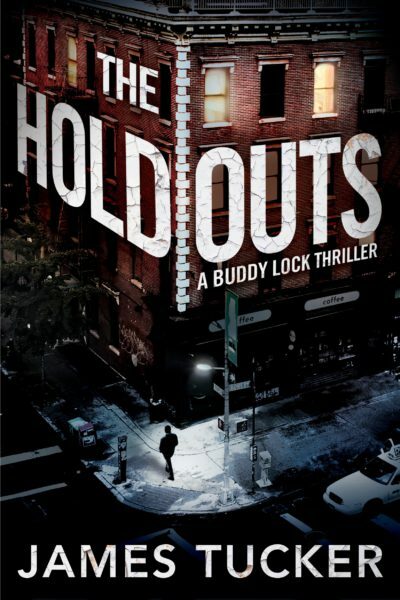 The Buddy Lock series continues in The Holdouts, a breathtaking thriller of power, corruption and murder. The Holdouts keeps you on the edge of your seat from the very first page to the nail-biting finale. Buddy Lock is a hero to root for. The Holdouts has everything that you could want in a police thriller: a unique and compelling hero in NYPD homicide detective Buddy Lock, a mystery that unveils corruption among Manhattan’s rich and powerful, and a twisty, violent ending. Tucker’s story builds up a powerful momentum that will keep readers turning the pages late into the night. Highly recommended. An addictive page-turner with nonstop action, The Holdouts deftly weaves a story of secrets, corruption, and the captivating allure of power. Running beneath the thrilling mystery is the thread of family—and the sacrifices needed to keep them safe. You’re rooting for the compelling Buddy Lock all the way to the heart-pounding finale that has enough twists and turns to keep you guessing to the end. In The Holdouts, James Tucker crafts a story as complex as his characters. With nuanced attention to detail, unexpected twists and turns, and an unforgettable ending, Tucker’s latest Buddy Lock thriller is a tour de force. —Brian Andrews, WSJ bestselling coauthor of the TIER ONE series. To root out the worst, it takes NYPD’s best. Once a piano prodigy, Detective Buddy Lock walked away from Carnegie Hall. Now Buddy uses his talents to solve crimes. As the NYPD’s most accomplished and unique homicide detective, he’s tuned in to clues nobody else even recognizes. But he’s still haunted by one mistake that cost an innocent girl her life. In The Holdouts, Lock now risks all to make amends, to survive his private hell, and to protect his new family. It’s the reason he can never stop working to mete out justice—and punishment—on the streets of New York City. Part Harry Hole, part Jack Ryan, Buddy Lock delivers. 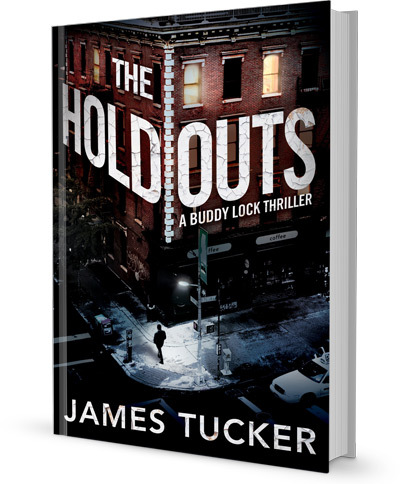 James Tucker is the author of the acclaimed Buddy Lock Thrillers Next of Kin and The Holdouts. 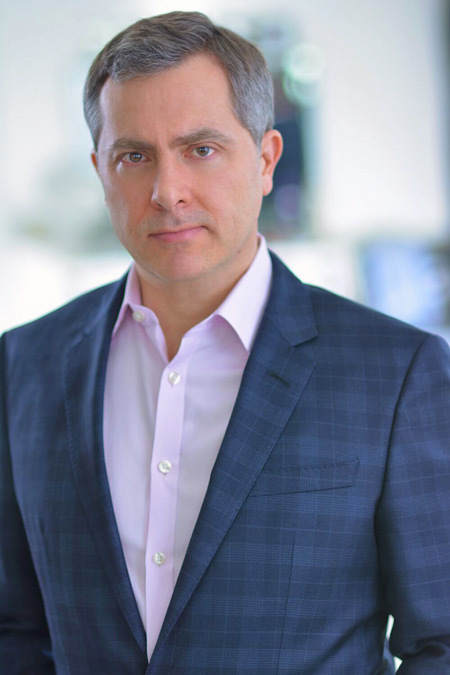 He holds a law degree from the University of Minnesota Law School and has worked as an attorney at an international law firm. 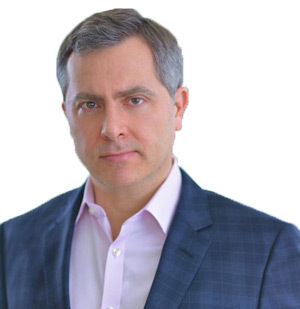 Currently he manages real estate strategy at a Fortune 50 company, where his work includes frequent travel throughout the United States. Fascinated by crimes of those in power, he draws on these cases for his novels. One of four fiction writers awarded a position at a past Mentor Series at the Loft Literary Center in Minneapolis, Tucker has attended the Community of Writers at Squaw Valley and the Tin House Writers’ Workshop in Portland, where he was mentored by author Walter Kirn. He lives near Minneapolis with his wife, the painter Megan Rye, and their family. 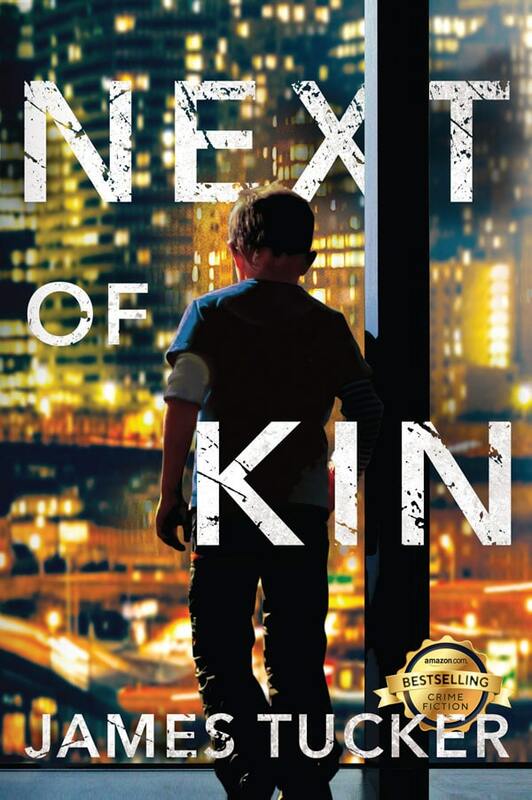 James is pleased to note that Next of Kin has been purchased by the Minnesota Historical Society to include as part their permanent collection.